Produktinformationen "Western Mainlines Oxford-Bicester Extension"
Fahren Sie auf der neuesten Linie des britischen Schienennetzes! Die Strecke Oxford-Bicester wurde im Oktober 2015 eröffnet und ersetzt die bisherige einspurige Strecke durch eine 100 MPH-fähige zweispurige Strecke mit den neuesten Integrated Lightweight Signals (iLS). All the previous level crossings except the one at London Road, Bicester, have been closed and have been replaced with bridges. 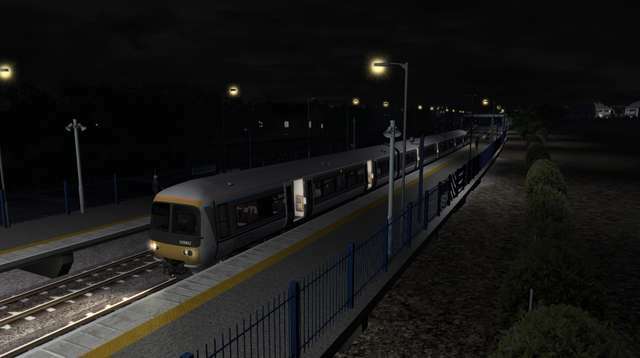 The two stations at Bicester Town and Islip have been totally rebuilt and a brand new station called Oxford Parkway has been built to the north of Oxford. These three stations are state of the art, and Bicester Village station (as it has been renamed) and Oxford Parkway employ amazingly light and airy architectural designs. 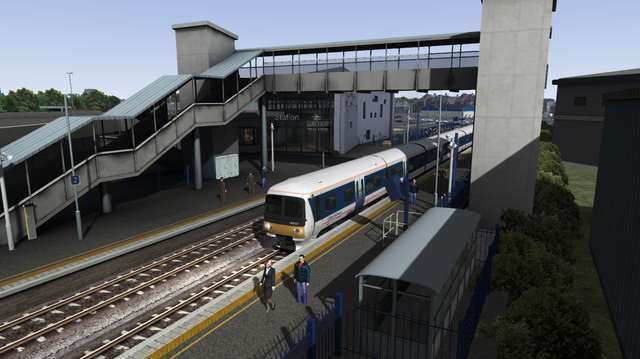 The Just Trains Oxford-Bicester Extension for Western Mainlines owners runs from the newly created chord that runs south off the main London-Birmingham route, the Chiltern line. 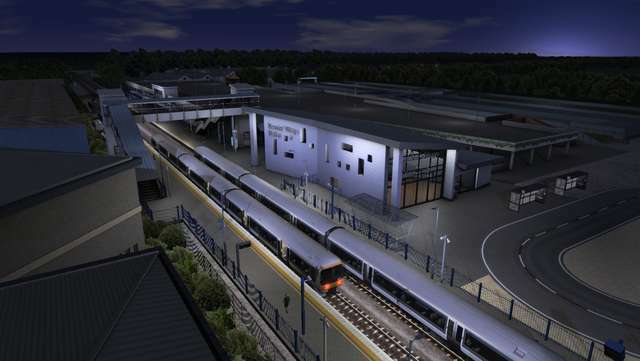 The extension includes the three new stations at Bicester Village, Islip and Oxford Parkway. 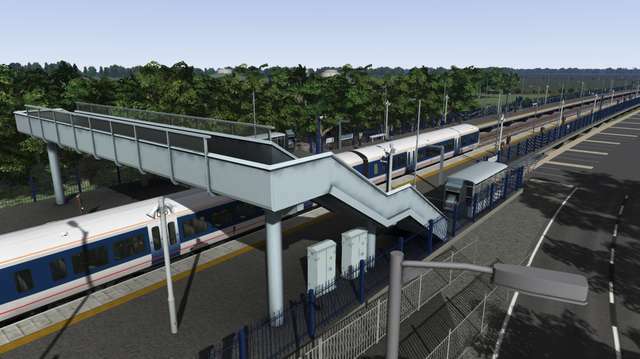 Although at present the real line stops at Oxford Parkway and is due to join the main station in Oxford at the end of 2016, on your PC you can drive from the chord north of Bicester right through to any destination on the Western Mainlines routes! 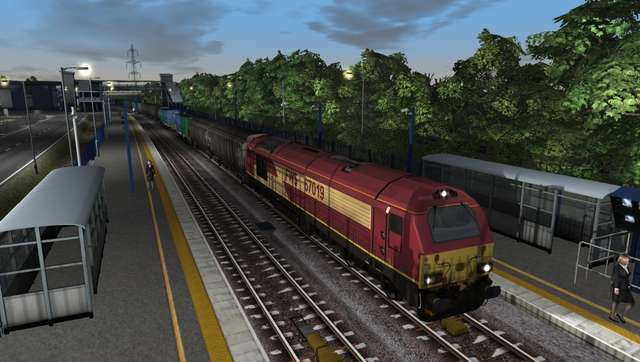 The Oxford-Bicester Extension add-on includes many superb custom objects and Bicester Village and Oxford Parkway stations both have accurate interior details modelled. Many details are included in the stations, such as ticket machines, CCTV cameras, passenger information displays, loudspeakers, driver CCTV screens, passenger shelters and even the rubber triangles placed on the floor at the end of the platforms to deter track trespassers. 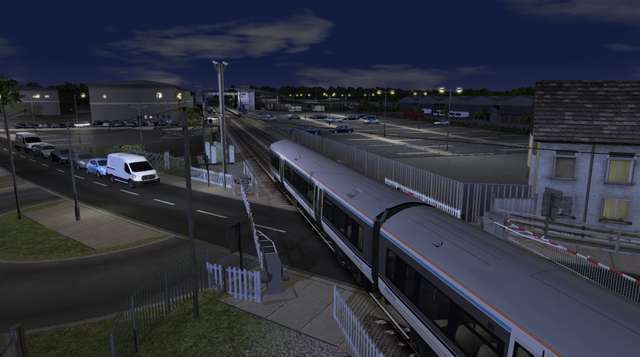 The Oxford-Bicester Extension comes with a set of 14 scenarios for passenger services and for the freight operations that run to and from the MOD (Ministry Of Defence) Central Ordnance Depot at Bicester and the Aggregates yard at Oxford Parkway. 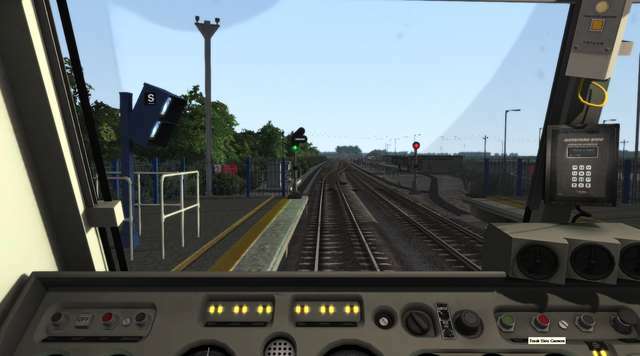 We have also included a set of textures for the default Class 166 DMU to help make the experience more authentic. 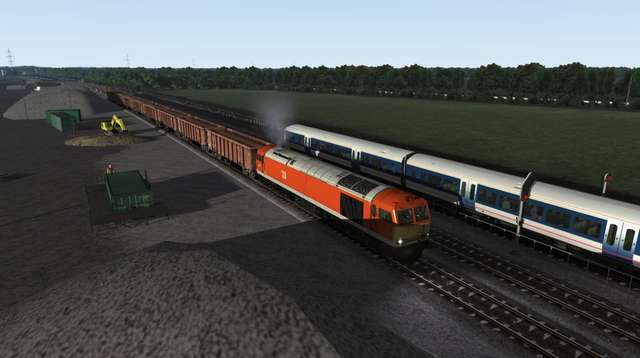 For freight operations we have included the wagons from the Just Trains VKA/VGA Wagon PlusPak for use in some of the freight scenarios. Important! 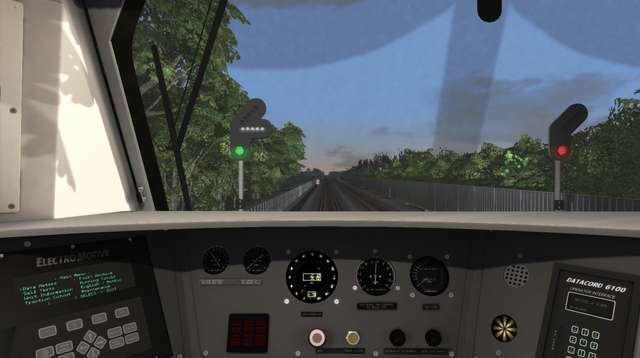 In order to use the Oxford-Bicester Extension you must have installed the most recent version of the Western Mainlines route. Please check if you have the latest version installed. 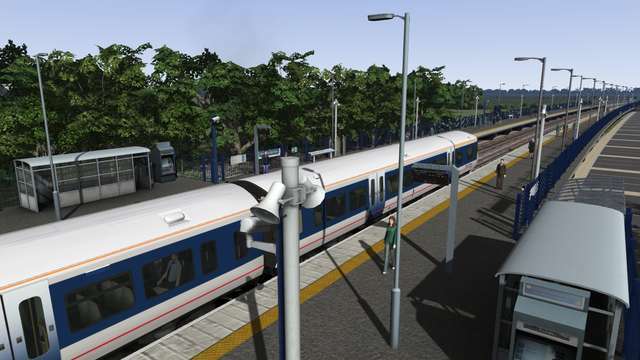 Weiterführende Links zu "Western Mainlines Oxford-Bicester Extension"